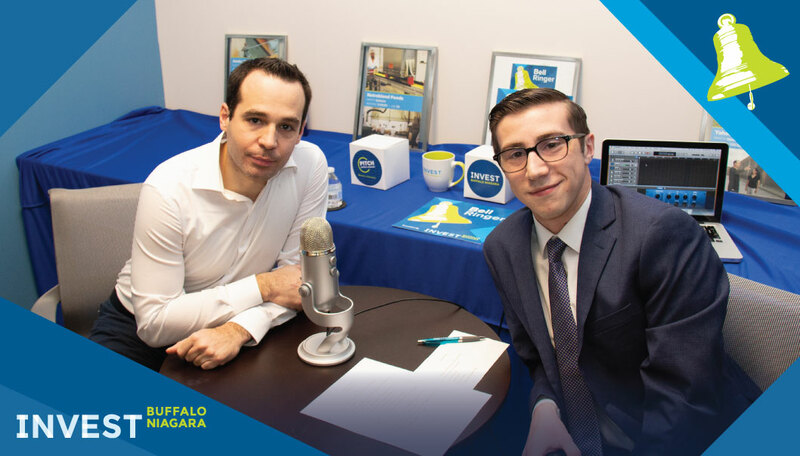 Alan Belicha from the University at Buffalo stops by to talk about the role a large research university can play in economic development. We get into the machinations of a university-company collaboration, intellectual property policies, and success stories. Come grow your business with us.